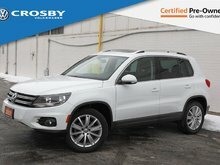 CROSBY CERTIFIED VEHICLE! ONE OWNER! NEW FRONT BRAKES! REAR VIEW CAMERA! 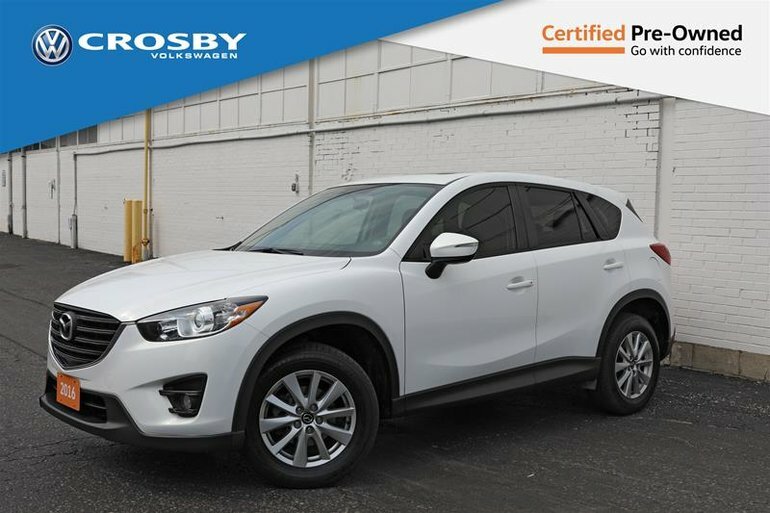 Additional features include: 17” alloy wheels, power mirrors, heated mirrors, blind spot detection, cruise control, leather wrapped multifunction steering wheel, heated seats, sunroof and an automatic transmission This 2016 Mazda has only been loved by one previous owner and have been reconditioned to pass our comprehensive Crosby Certified 63 point inspection. We have performed an oil change, replaced the wiper blades, and installed front brake pads and rotors. Call 1-866-403-2834 or send us an email to find out more! We’re only a 50-minute drive from the West GTA. 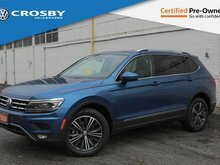 Going to come down for a test drive? We know your time is valuable; we’ll make sure the vehicle is cleaned, fueled and ready to go upon your arrival. 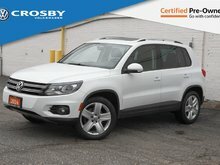 Crosby Volkswagen, Kitchener, 1-866-403-2834, www.crosbyvw.com. Serving Kitchener, and surrounding area since 1966. Our prices are inclusive - only HST, and licensing is additional. 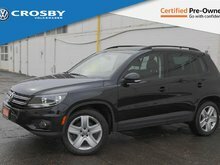 Interested by the 2016 Mazda CX-5 GS AWD at (2) ?